Experience luxury and desire with our Cashmere Pear Scentsy bar. With notes of white amber, vanilla, pear, and warm ginger, this fragranced Scentsy Bar will have you lighting the bedroom candles. CASHMERE PEAR SCENTSY BAR IS NO LONGER AVAILABLE. Our Cashmere Pear Scentsy bar refill smells luxurious. 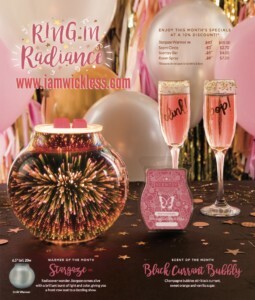 Slip into sensual white amber, Madagascar vanilla, silky pear, and warm red ginger. This blend of fragrance notes is as smooth and tantalizing as fine-spun cashmere. Add 4-5 cubes of a Cashmere Pear Scentsy wax bar to your favorite wickless candle warmer and fill the room with this sensual fragrance. 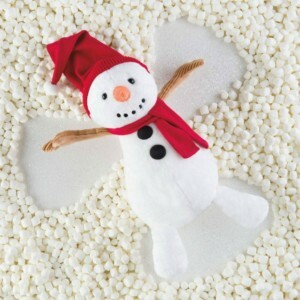 Scentsy Bars have a very low melting point and are best experienced when used as a system in an electric Scentsy Warmer. With over 80 long lasting fragrances, including our Cashmere Pear Scentsy Bar refill, there’s sure to be a favorite for everyone. Each Cashmere Pear bar is scored to easily break into 8 cubes, and contains 3.2 fl. oz. 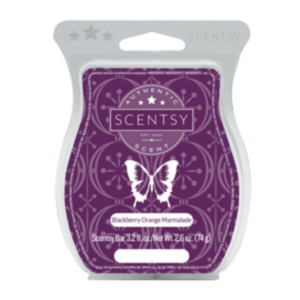 A fun, fruity fragrance experience will have you in the kitchen in no time with our Blackberry Orange Marmalade Scentsy bar. 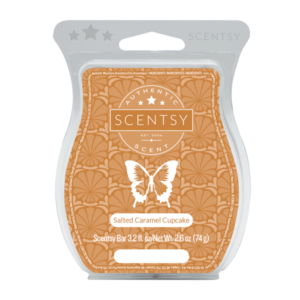 This delicious Scentsy Bar includes notes of homemade orange marmalade and blackberry jam over sweet sugar crystals. BLACKBERRY ORANGE MARMALADE SCENTSY BAR IS NO LONGER AVAILABLE. It smells almost good enough to eat, our Blackberry Marmalade Scentsy Bar wax refill offers notes of sweet orange , blackberry and sugar. Add 4-5 cubes of a Blackberry Orange Marmalade Scentsy wax bar to your favorite wickless candle warmer and fill the room with a sweet, delicious scent. Scentsy Bars have a very low melting point and are best experienced when used as a system in an electric Scentsy Warmer. With over 80 long lasting fragrances, including our Blackberry Orange Marmalade Scentsy Bar refill, there’s sure to be a favorite for everyone. Each Blackberry Orange Marmalade bar is scored to easily break into 8 cubes, and contains 3.2 fl. oz.